In this third installment of our new segment “DON’T BE STUPID!“, we talk about bloodborne pathogens and a series of facial treatments that exposed spa guests to HIV. 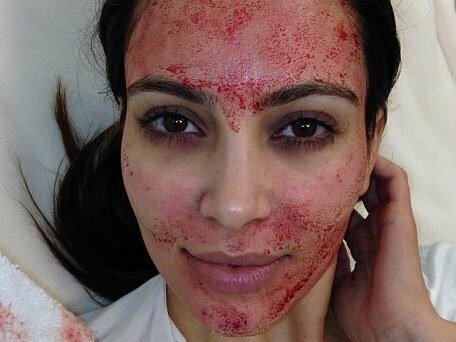 Don’t know what a vampire facial is? Listen in as we talk all about it. Talk about being stupid! Check back next week for another episode of DON’T BE STUPID! Where we bring you lessons from real-world situations of people just plain being STUPID! WANT TO READ MORE ABOUT THIS STORY? CHECK OUT SOME OF THE LINKS BELOW!